Krissy is the Deloitte Risk and Financial Advisory leader of Deloitte & Touche LLP’s Finance & Operations practice. Finance & Operations helps clients manage risks associated with their business financial processes and operations, external relationships and compliance with regulators. 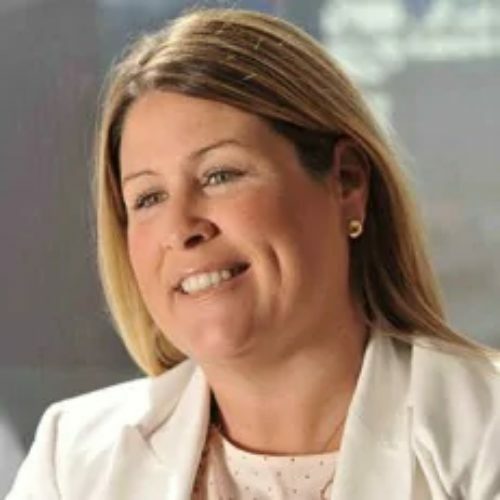 Krissy consults with clients on extended enterprise risk management, design and implementation of operational models, processes and internal controls, and vendor risk management.